Made of galvanized or stainless steel. 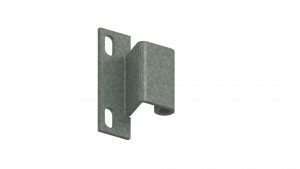 Z-1 – Hinge for RSA, SZA or PS – galvanized steel – with elements: bush, bolt, nut, pad. Z-1-OH – Hinge for RSA, SZA or PS – stainless steel – with elements: bush, bolt, nut, pad. Z-2 – Hinge for RSB, SZB or RR – galvanized steel – with elements: bush, bolt, nut, pad. 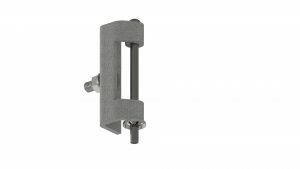 Z-2-OH – Hinge for RSB, SZB or RR – stainless steel – with elements: bush, bolt, nut, pad.